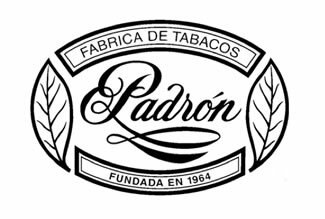 Mission Pipe Shop carries one of the largest selection of Padron cigars in San Jose. Here are the Padron cigars we keep in stock. Looking for something special? Call us at (408) 293-5144 to check current stock.